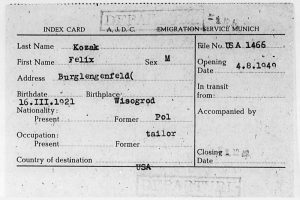 Recalls assistance received from JDC as a World War II refugee. Many of us have given $36 gifts. To a bat mitzvah girl, to a synagogue fundraiser, to plant trees in Israel. An $18 gift is considered a chai (life) gift, for in Jewish tradition the numerical value assigned to the word chai is 18. A lucky number among our people, gifts in the multiple of 18 have become quite popular. But when Harry Kamel wrote his $36 check to JDC on July 2, 2014, it wasn’t just another contribution filed by our accounting department. 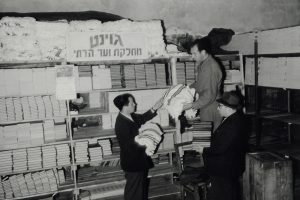 It was a gesture in the spirit of hakarat hatov, the Jewish concept of practicing gratitude. Harry Kamel was born Chaim Kamelmacher in Rozhysche, Volhynia in Eastern Poland, now Western Ukraine. When he was four years old, he moved to Maniewicze, not far away. In 1939 Volhynia became part of the Ukraine, one of the 15 Soviet Republics. Harry attended Ukrainian high school until 1941, when Hitler attacked the Soviet Union. His world forever changed, Harry retreated eastward to work on a collective farm near Stalingrad and then fled further eastward when German planes encroached on this part of Russia. Kamel worked on a Soviet farm in Uzbekistan collecting cotton and as a shoemaker beforehe was drafted into the Red Army and wounded his left leg on the Belarussian front. After the war, Kamel and a group of 44 other boys and girls found themselves in a kibbutz in Tarnow, Poland. 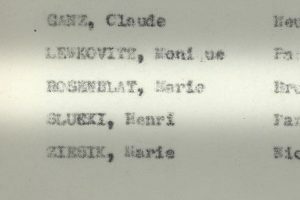 After about six weeks they crossed the Polish-Czech border and made their way to Bratislava, with JDC Warsaw funding their train tickets. From there, the group managed to reach the small Southern German town of Kham in the U.S. zone, where they lived in tents paid for by JDC. They ultimately reached the Wetzlar, Wasseralfingen and Landsberg Displaced Persons camps, where the Joint played an integral role in supporting every facet of life. 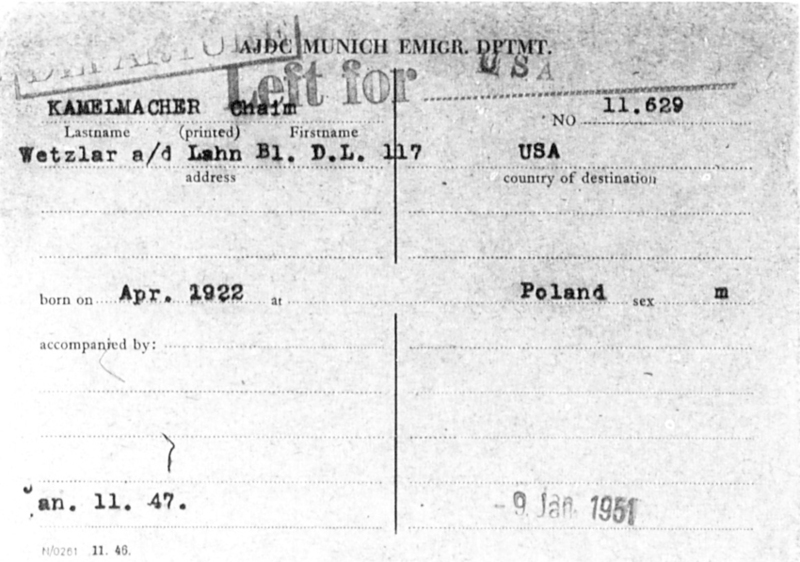 In Munich, Kamel registered with JDC’s Emigration Department, which helped survivors emigrate and start life anew (see emigration card, above). Kamel finally arrived in the USA in 1951. Kamel lives in New Rochelle, NY and is a storyteller and artist who is publishing a book about his life experience. This story was shared with his permission.